Planning a group booking? 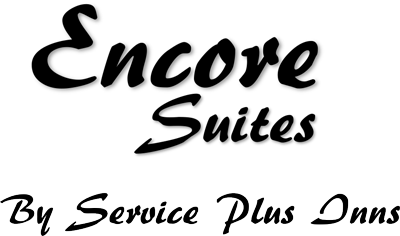 The Encore Suites is ready to customize your reservations with great deals and options. Catering to corporate groups, sports team bookings and wedding blocks we have what you need. All group blocks are provided with exclusive inventory, desired room types, extended release date options, rooming lists when requested. With countless options available for each group booking type take advantage of your opportunity to customize the booking with whatever requirements you may need.